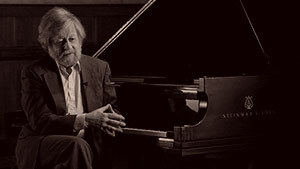 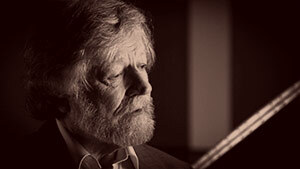 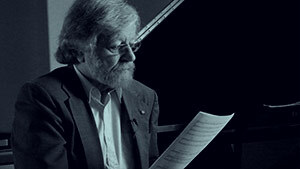 In the video, Coming to USC, Lauridsen reflects on his relationship with USC Thornton, both as an alumnus and as a faculty member of 49 years. 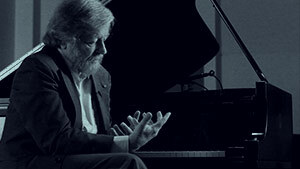 He begins by recalling his decision to commit his life to music and recounts the experience of transferring to USC as a young student. 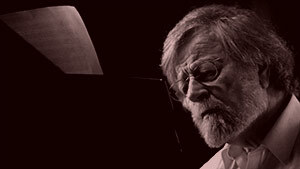 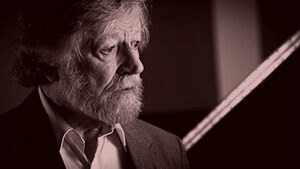 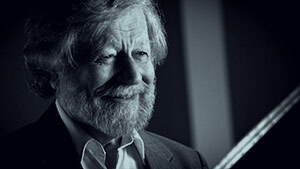 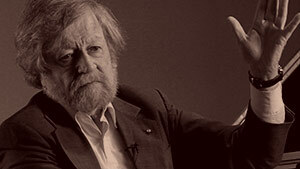 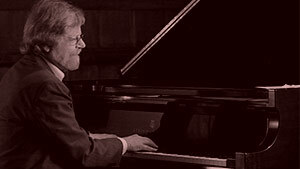 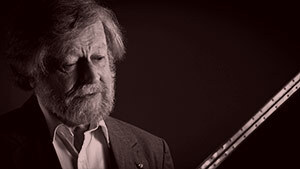 Completely inexperienced in musical composition at the time, Lauridsen found that the pressure and encouragement from his peers and mentors provided the necessary support to boost the start of his musical career.